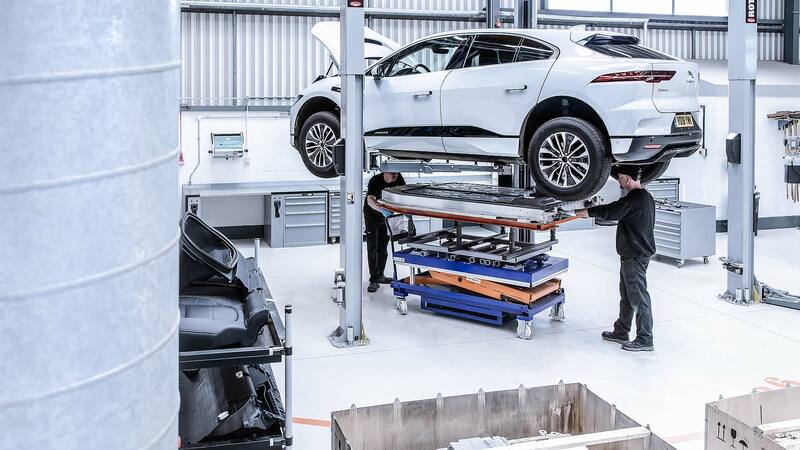 Jaguar Land Rover (JLR) is well known as a firm that uses lots of high-tech aluminium to build its cars: now, it is planning how it will recycle that material to give the cars of today a ‘second life’ as the motors of tomorrow. 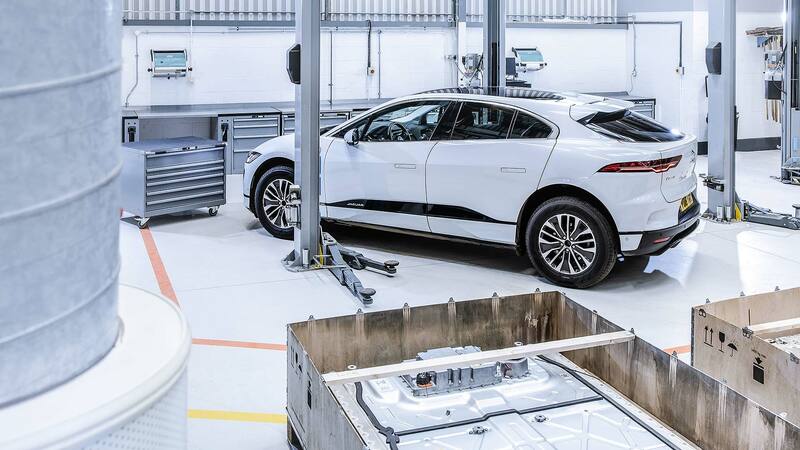 A new pilot project called Reality is currently being trialled, using early pre-production Jaguar I-Pace aluminium electric cars. These are being deconstructed in a controlled process, and the scrap sorted into various material grades using a set of advanced sensors. This aluminium scrap is then melted and reformed… to potentially make brand new Jaguars and Land Rovers. Boffins from Brunel University have already conducted tests on the recycled material, to grade its strength and purity. The target is to use it for body panels across the Jaguar and Land Rover range. JLR bosses hope it will reduce the amount of virgin aluminium needed to make the cars of tomorrow. They also point to the Jaguar XE as an example of the high grade of aluminium that can be made from recycled material. 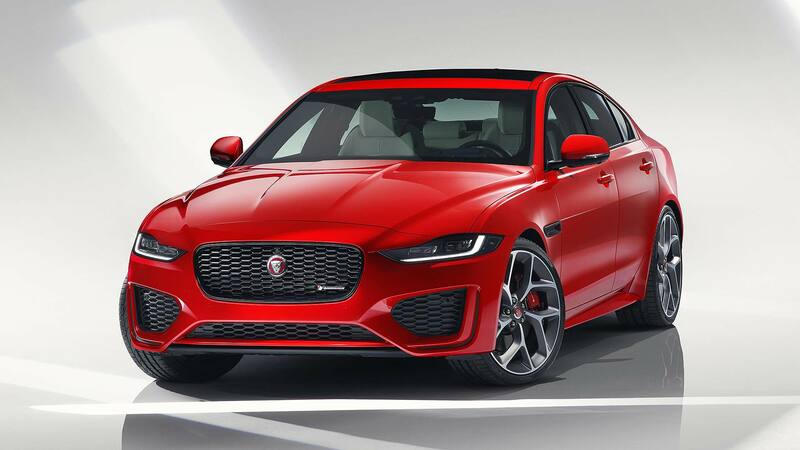 Indeed, the XE was the first car in the world to use a new grade of aluminium alloy called RC5754: it’s 75 percent recycled and is used to make body parts on the XE. Half the body panels on every Jaguar XE contain recycled aluminium. 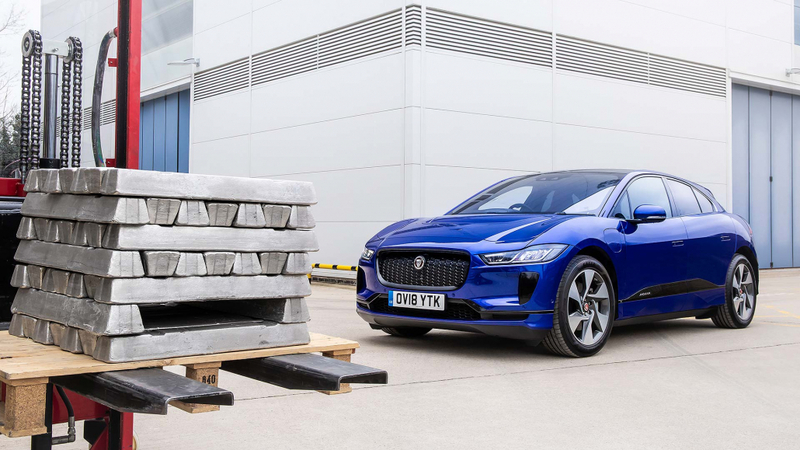 “More than a million cars are crushed every year in the UK and this pioneering project affords us a real opportunity to give some of them a second life,” said the Reality project’s lead manager Gaelle Guillaume. Ambitiously, JLR is even planning how the project could be used to recycle large fleets of shared mobility cars in the future. Carefully-controlled ‘closed loop’ recycling could be integrated into tight production schedules, for a guaranteed supply of high=-quality material. Innovate UK is co-funding the project, which should help grow the amount of closed-loop aluminium JLR recycles. Between September 2013 and January 2019, it has already recycled around 300,000 tonnes of scrap aluminium, reusing it in its cars.